Ever feel like everything costs money? There’s no reason to break the bank just because the kids are home for the summer. You already have the basic materials at home to make this a memorable summer without killing your wallet. 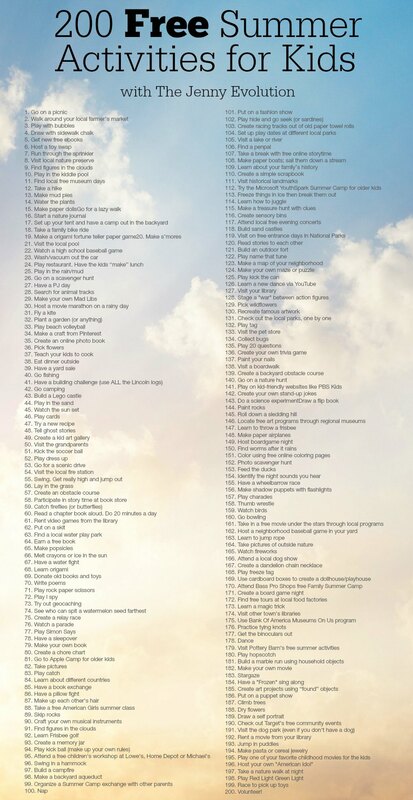 Last summer I came up with 60 free summertime activities. 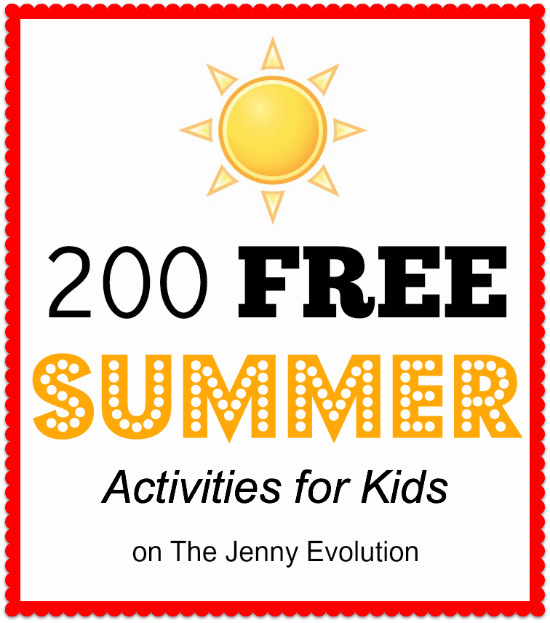 This year, I’m blowing out my list to include 200 FREE summer activities you can do with the kids to keep you all busy and having fun! If your kids say they’re bored, it won’t be because you didn’t try. Totally AWESOME list! My daughter went to Apple Camp last year and really loved it. And we always love the Bass Pro summer camps plus the cool crafts at Michael’s. Can’t wait for summer – yea! I’m so excited for summer, too. My boys aren’t quite old enough for Apple Camp. But when they are… I am definitely signing them up! 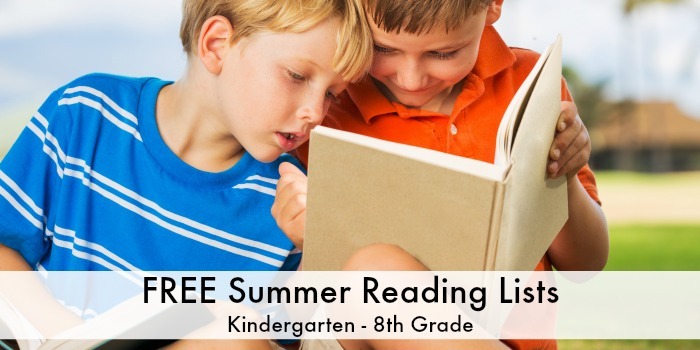 this is really a great list, will be doing some of these, every summer i’m completely going crazy trying to figure out what to do with the kids. especially now that they are older and get bored easy. What an awesome list of ideas! My son has only been off a week and is already bored. I’ll be sure to implement some of your ideas! Keep it bookmarked! I’ve actually printed it out, cut up the options and placed them in a box. If they ever say one of them are bored…. they’re pulling out a piece of paper to do that afternoon! Love the list. Pinning it to my Summer! board for quick reference. Very comprehensive list! Excellent ideas and suggestions — We are doing some of them already. I posted something about this issue few days ago, although my list only included 20 items. Awesome list! Thanks for posting. Whoa! What a FUN list!! I gotta print this out so we can tackle it this summer! Thanks for sharing your fun summer activities at #SmallVictoriesSundayLinkup ! so many totally awesome ideas!! thanks for sharing, this is sure to be a budget friendly and super fun summer! Thanks for a great list of Free activities. You put great work into making it from 60 to 200. Pinning! Thanks for sharing with us a the Home Matters linky party. We hope you join us again! Pinning! So happy that my kiddos are old enough for the first time that they can pick from this list. 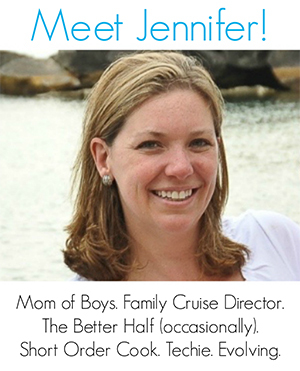 I am done being cruise director 7 days a week! BTW, thanks for posting to Allie’s Worthwhile Wednesdays. Wow! This should keep us busy all summer! Wonderful ideas! Thank you for partying with us at the Thursday Favorite Things Blog Hop! So much inspiration here! We are still working our summer bucket list! Great ideas! I was just saying that I wanted to have a schedule of activities throughout the weeks of the summer, because just like them I get lazy during the summer too! Thanks for the ideas! It’s so easy to let the summer breeze away without getting out…. it’s actually why I started a list in the first place… to get us all outside and going! Such a great list! If I hear those dreaded words “I’m bored”, I’m just going to refer to this! Thanks so much for linking up with Share The Wealth Sunday! These ideas are awesome!! I feel like if my children are bored they forget how to behave. Thanks for sharing at #HomeMattersParty I hope you will join us again this week!! What a fantastic list! I’m going to print this out and put on the fridge! Hoping to never be bored this summer. This is such a great list. Enjoy staying with the kids while having tons of fun. 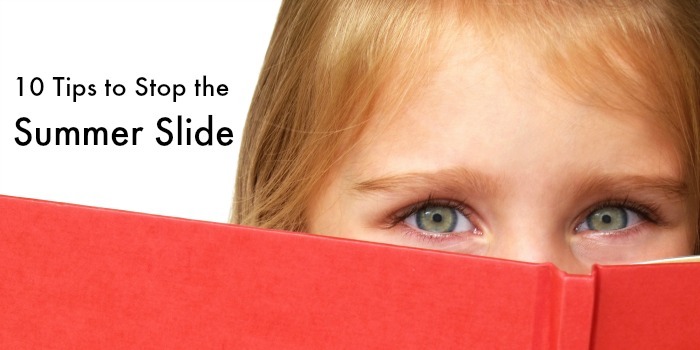 I’m always looking for new things to do with the kids and this is a great list! Thanks so much for joining us at Share The Wealth Sunday! I love lists like this – even though I don;t have a youngster, I always find some ideas for things I haven’t done in a while – or maybe ever! It’s been a wonderful template for us to figure out what we want to do!